Where You Going, Bobby Fortner? Richard and Barbara are a happily married couple whose lives are a bit humdrum now that their two children have left home. Their neighbours Tom and Beryl are on good terms with them and the trouble starts when Tom suggests to Richard a way of making money by renting out their spare room to someone. This he does without telling his wife, Barbara, to a young man who happens to be an undertaker. Barbara on the other hand does something similar by renting the other room to a young Italian girl with little English. Richard does his best to hide the fact that the young man is an undertaker, which leads to all sorts of problems as the young girl, Gina, gets friendly with the undertaker, Clive. Beryl the neighbour is convinced that Clive is an acting director and as she once acted, she would like to get back on stage. Add to this mix an Inspector Of Taxes and a mysterious Italian uncle of Gina`s who has links with the Mafia and you have an uproarious state of affairs which have the possibilities of total bedlam, with all trying to come to terms with living with an undertaker and being in danger from the Mafia, whilst avoiding being charged more tax for renting out a room as extra income. 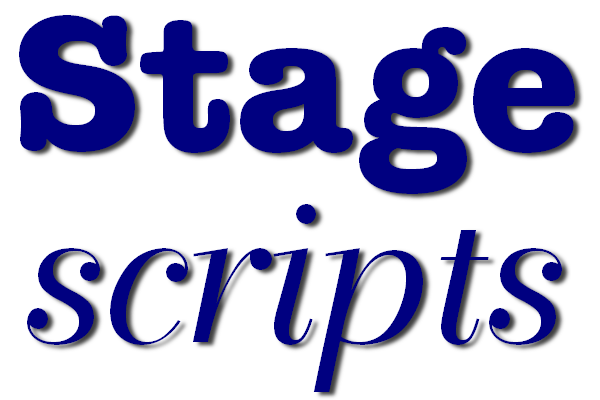 A free preview script containing a significant part of the full script and provided as a pdf file sized for A4 paper.